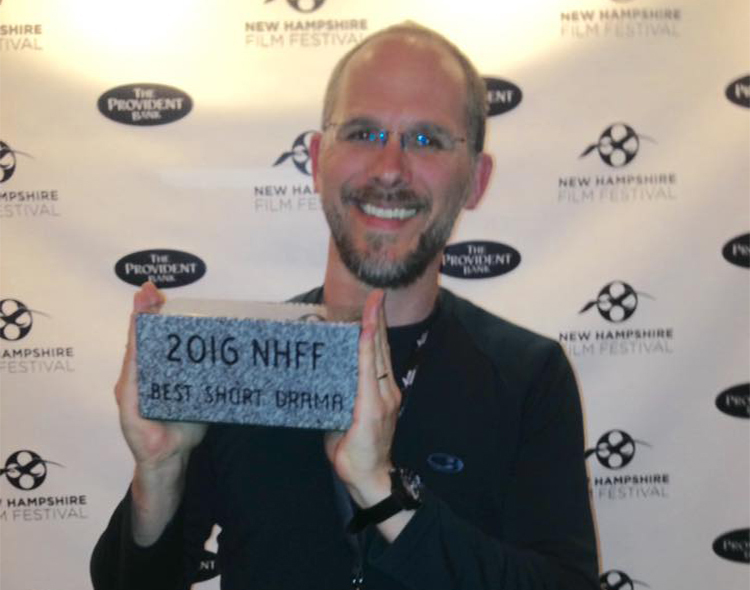 Forest Born wins Best Short Drama at the New Hampshire Film Festival! 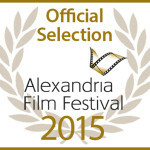 Yet another of Moviemaker Magazine’s Top 50 Film Festivals. Writer/director Josh Peterson with the “Granny” – 15 lbs of polished New Hampshire granite! 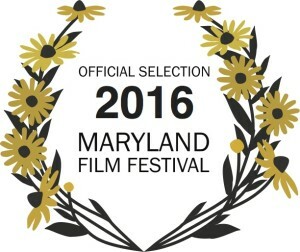 Forest Born is coming to the amazing Maryland Film Festival, another of Moviemaker’s Top 25 Coolest Film Festivals in the World. We’ll be in the Narrative Shorts program, screening at 11 am Friday, May 6 and at 5:15 pm Saturday, May 7. 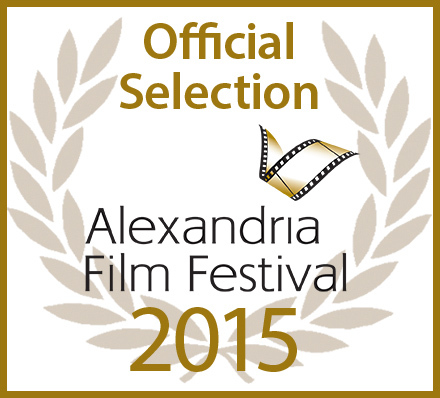 Forest Born’s next festival showing: the Alexandria Film Festival, just outside Washington, DC, November 5-8. More details soon! 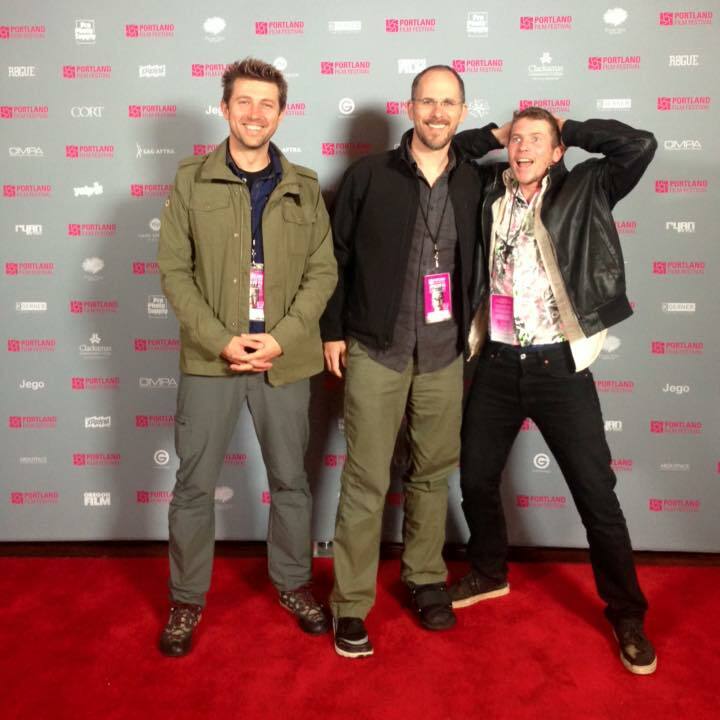 Audience Award at Our Portland Premiere! 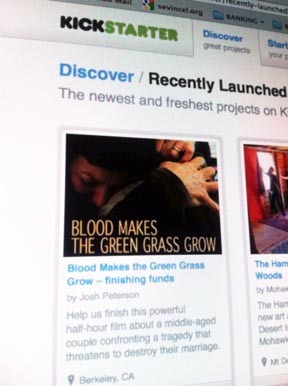 Delighted to have Forest Born‘s World Premiere at the amazing Portland Film Festival, one of the “Top 25 Coolest Film Festivals in the World” (Moviemaker Magazine). And to cap it all off, we won the Audience Award for Best Short Film! Here it is, folks – enjoy! Help Us Get Harmon Finished! Please take a minute to check out our Kickstarter campaign for Harmon. 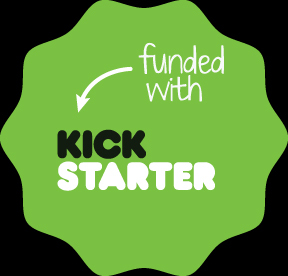 You can see a short trailer there and make a pledge (really, any amount helps, no matter how small, by boosting our number of backers and getting us more “Popular” visibility on the Kickstarter site). And tell your friends – we’re coming down to the wire and we really need your help. Thank you! Green Growth Productions is now Sweepshutter Films! We have restructured, rebranded, and rebooted, but we’re still the same little production company that could, with Josh Peterson at the helm as Creative Director.